As the Second World nears its end, a man is stabbed to death on the shoreline of Kinloch, in the shadow of the great warships in the harbour. Many years later, the postman on the Isle of Gairsay, a tiny island off the coast of Kintyre, discovers that the Bremner family have vanished from their farm. There's a pot on the stove and food on the table, but of the Bremners there is no sign. 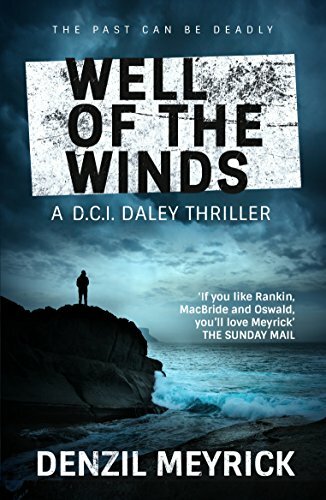 When DCI Daley comes into possession of a journal written by his wartime predecessor in Kinloch, Inspector William Urquhart, he soon realises Gairsay has many secrets. Assisted by his indomitable deputy, DS Brian Scott, and new boss, Chief Superintendent Carrie Symington, Daley must solve a wartime murder to reveal not only the shocking events of the past, but new horrors of the present.